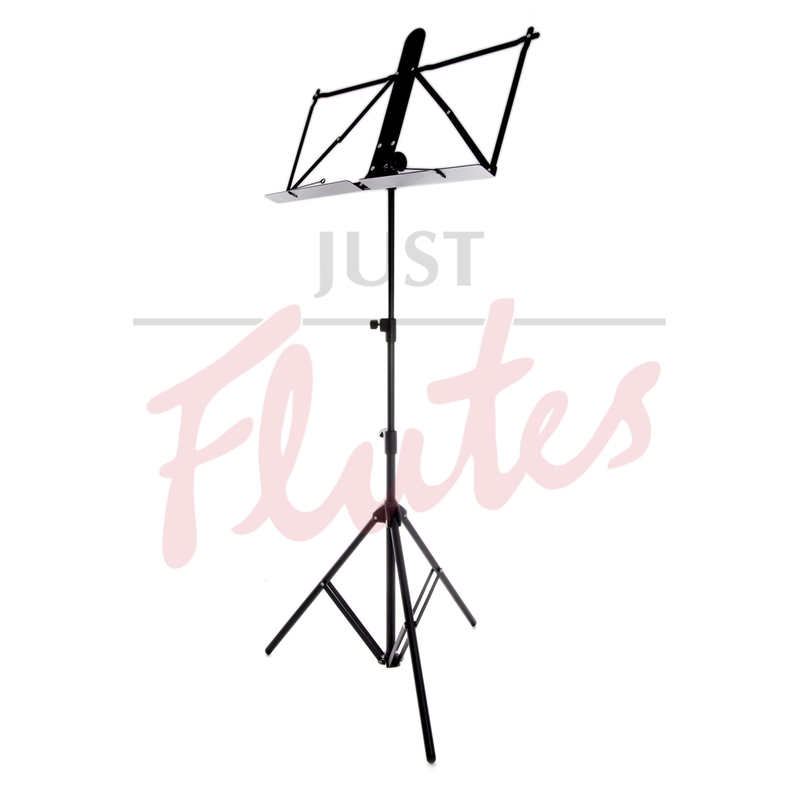 The Scherzo stand is a high quality portable music stand made of aluminium, weighing little more than half as much as other folding music stands of this type. 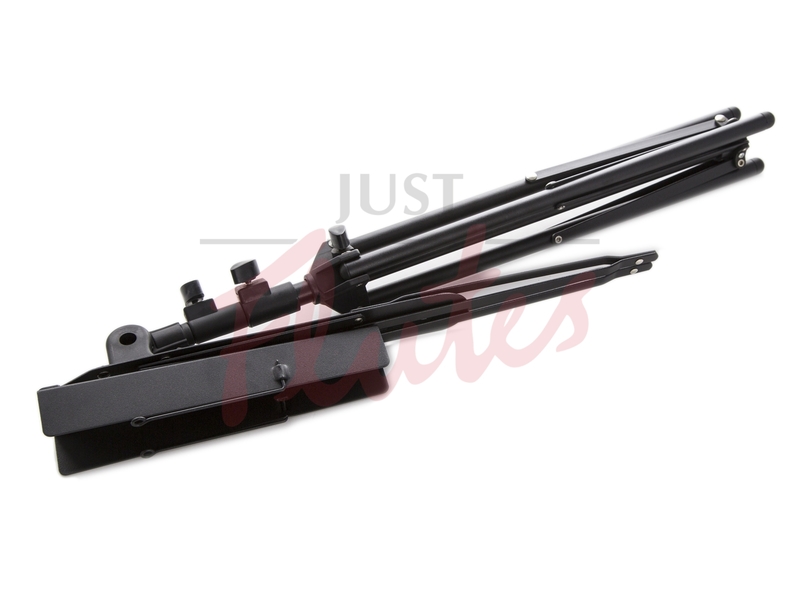 Its high quality joints make it a pleasure to fold and unfold, plus it has a precise and positive locking button for adjusting the angle of the tray. It comes complete with a nylon carrying bag.